Esh? Once Upon a Time, There Was Only One Esh. It Was the Holy-Esh. - S ESH!?! 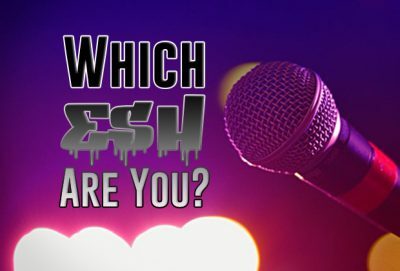 How ESH are you?!? !